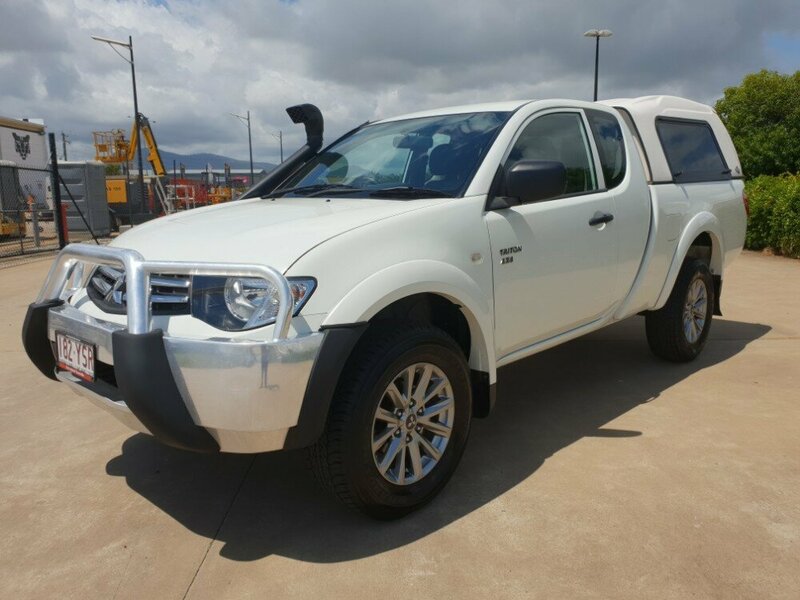 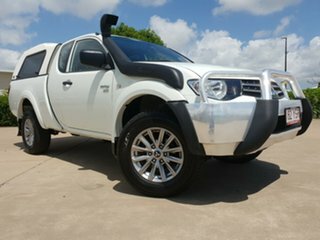 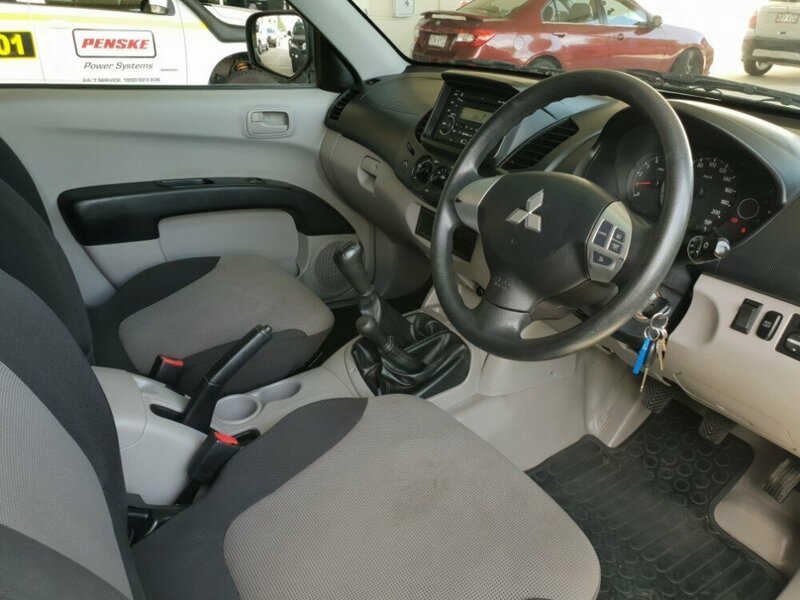 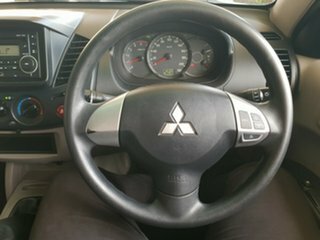 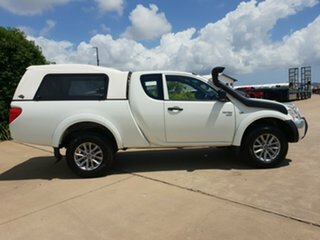 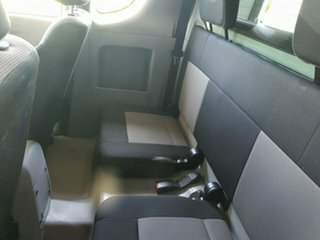 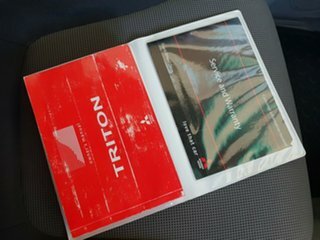 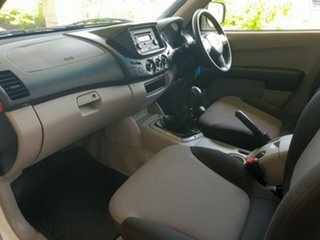 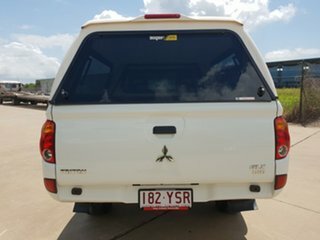 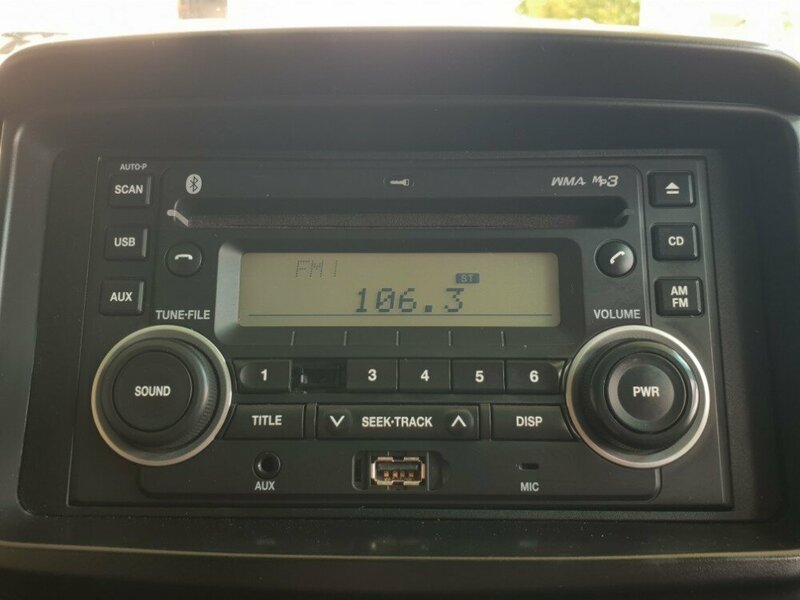 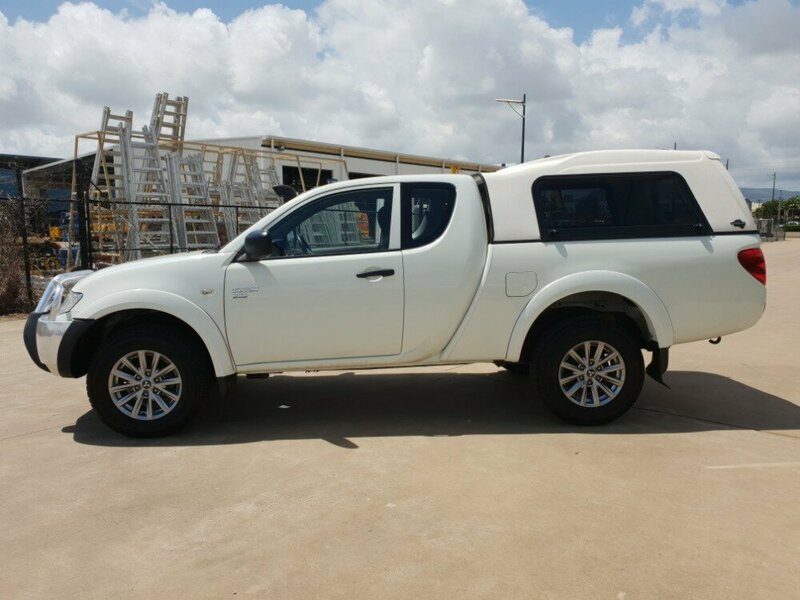 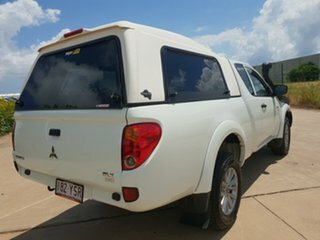 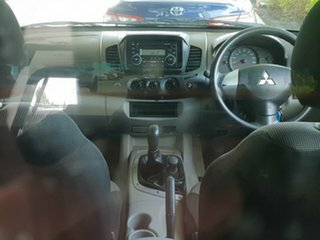 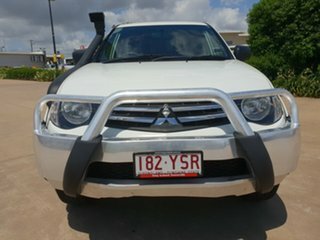 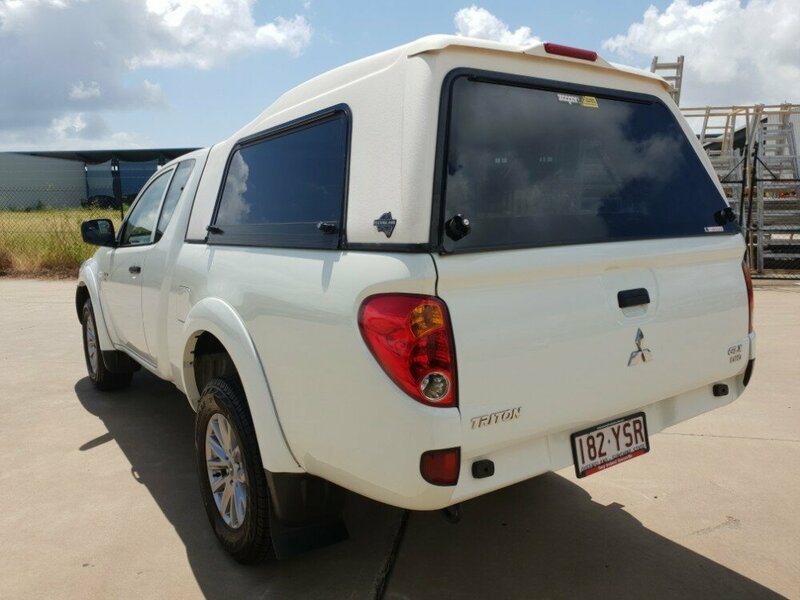 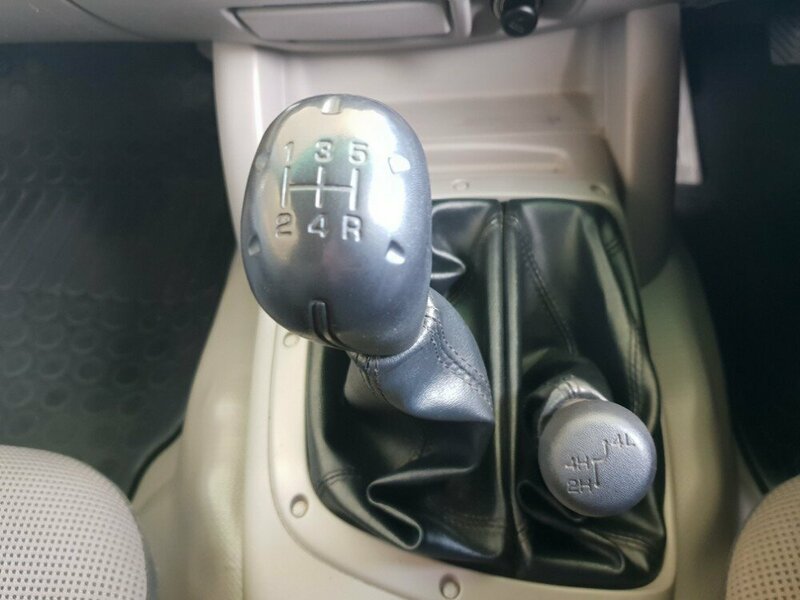 This Mitsubishi Triton Space cab in Manual just hit the yard. 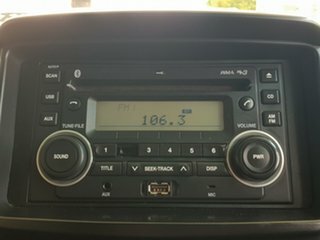 This car has been really well set up and taken care of by the previous owner. 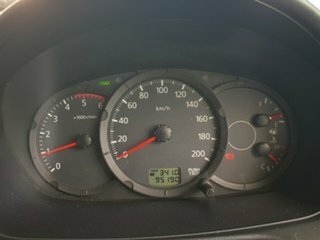 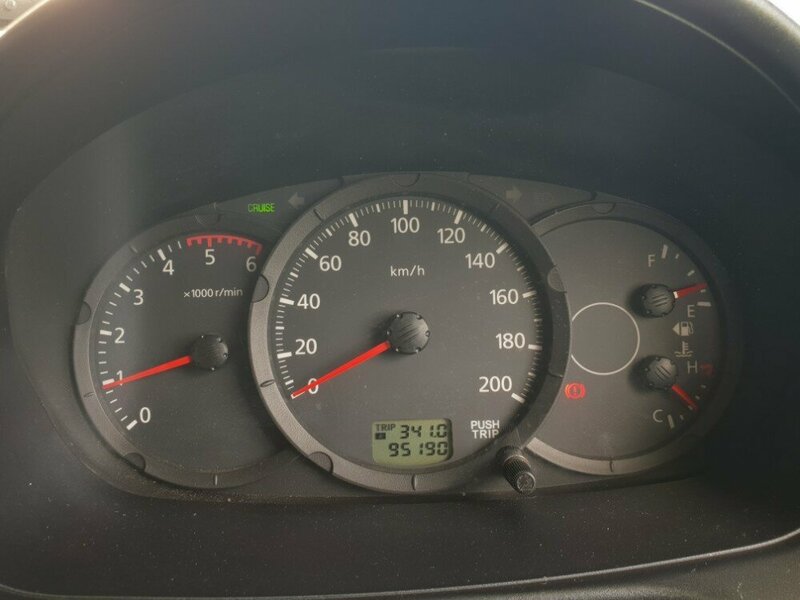 This ute comes with a full service history, as well as a spare key. 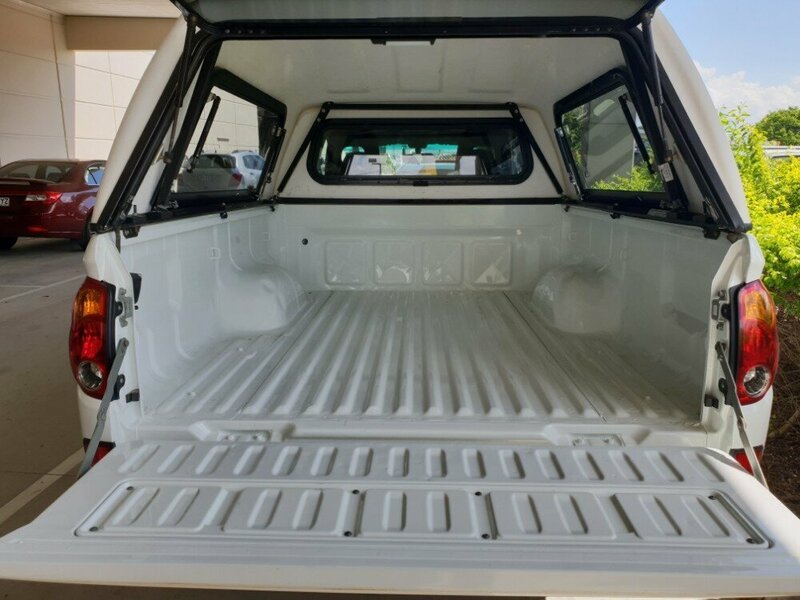 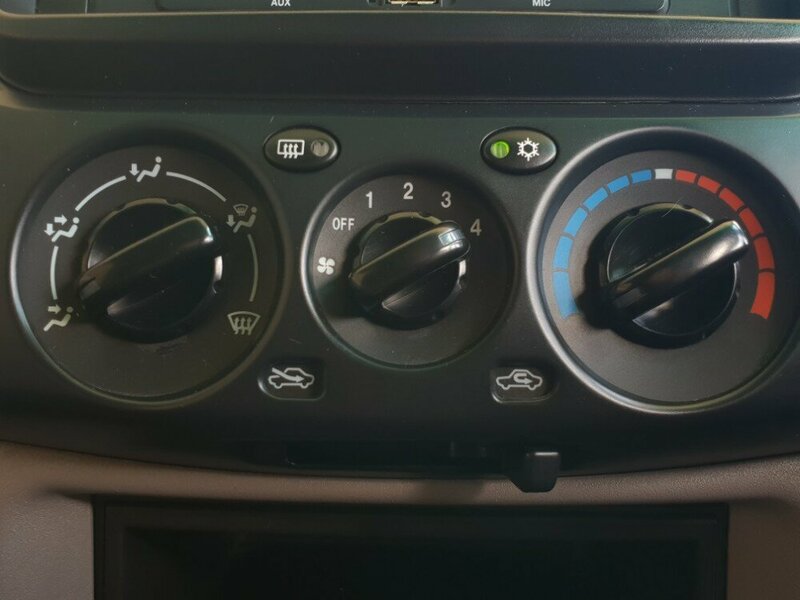 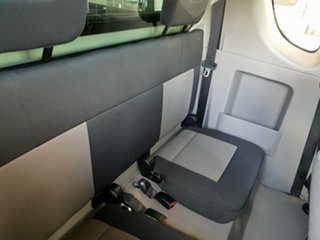 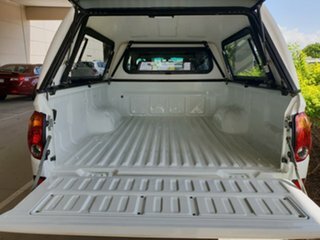 It also has other features, such as a Color Coded Canopy, Alloy wheels, a Bull bar, Snorkel, floor mats, power windows, cruise control, and much more. 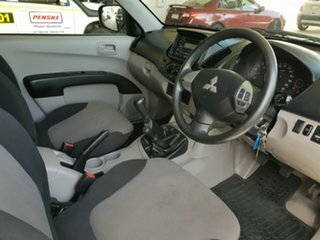 Come in and test drive today!